Did you know that there are a bunch of celebrities who narrowly escaped death on 9/11? The terrorist attacks that took place on September 11, 2001, claimed over 3,000 lives in New York City, Washington D.C., and Shanksville, PA. Those who died on that September morning are lauded as heroes, saints, and true Americans. Thankfully, however, there are also many stories about people who narrowly escaped death on 9/11. Several celebrities, chefs, flight attendants, musicians, and employees at the World Trade Center cheated death when they avoided boarding one of the flights that were taken hostage that morning, or when they failed to go to work at the Twin Towers that day. Both ordinary people and celebrities alike made small decisions that morning that ended up being the difference between life and death. Some of these seemingly insignificant changes to their routines included train delays, a chance encounter with Gwyneth Paltrow, a hangover, a last minute need for an eyeglass repair, a flight change, and a cigarette break. If these people hadn't made these exact choices that morning, it's unlikely that they would be with us today. Some still carry survivor's guilt for their near brushes with death on 9/11, while others chalk it up as a miracle that they're still alive. Still others have brushed it off as mere coincidence, and refuse to allow their lives to be defined by what could have happened that day. Join us in remembering September 11th, 2001 by honoring the heroes who died in the attacks that day, as well as those who lived to tell their tales. 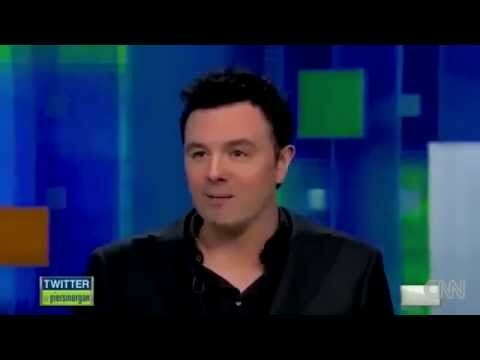 Like Mark Wahlberg, Seth MacFarlane was supposed to board American Airlines Flight 11. MacFarlane had been out drinking the night before, and had a history of missing flights. His travel agent also listed the flight time as being ten minutes later than it actually was. After failing to board the plane, he went to the passenger lounge to sleep it off. He awoke an hour later to the panicked sounds of other people at the airport who had just watched the plane hit the tower. After the second plane hit, the airline announced which flights had been involved in the attack. Macfarlane realized that the plane he was supposed to be on was the plane that crashed into the North Tower. Mark Wahlberg was supposed to board American Airlines Flight 11, along with Seth MacFarlane. Instead, he was invited to attend a film festival in Toronto, and decided to charter a jet with some of his friends. Wahlberg stirred up quite a bit of controversy in later years by claiming that if he had been on that flight, he would have stopped the attacks from happening. He later apologized for his insensitive comment to the families of the victims of those who actually boarded the plane that morning. 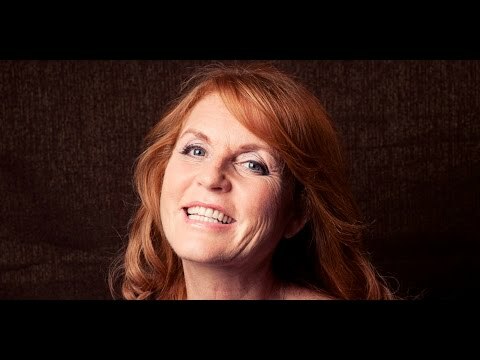 The Duchess of York, Sarah Ferguson, was filming an interview on Good Morning America on the morning of September 11th, 2001. She finished up the segment, and was on her way to her office on the 101st floor of the North Tower at 1 World Trade Center when she heard the news. None of the employees at her charity, Chances for Children, were killed. Grammy winner Patti Austin was supposed to be on United Flight 93 that day. Her mother had a stroke in San Francisco, however, and the singer had to change her travel plans. Later, her manager reminded her of just how narrowly she had escaped certain death on Flight 93. That flight was taken over by passengers, but unfortunately, the plane still crashed. Austin recalled how her manager broke the news of her near miss. ”Remember, you were supposed to go to the second day of the show, and you had get out first thing in the morning, and that was the only thing that left early enough in the morning to get you back into San Francisco in time to be with your mom,' and I completely lost it," says Austin. #51 on Make Your Voice Heard: Who Are the Best Female Jazz Singers?